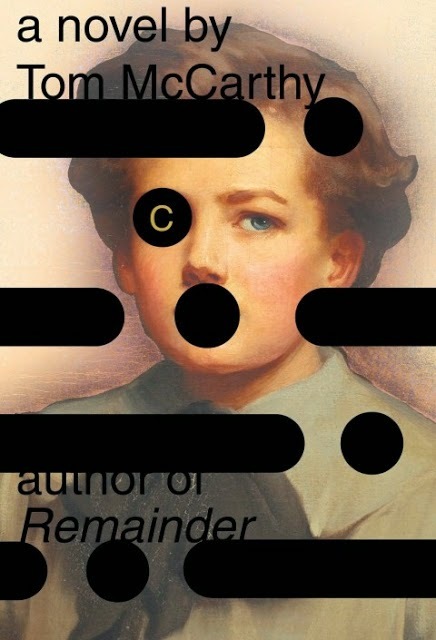 If the cover of Peter Mendelsund's Cover is arresting, it's no accident: Mendelsund is one of the most sought-after designers of book covers in publishing, and Cover is a monograph on his work. Opening it, I was surprised to see that not only do I recognize almost all of his book covers, but a huge number of books in the store that we like to prominently display because of their striking looks are, in fact, Mendelsund designs, including editions of classics by Kafka, Nabokov, James Joyce, Julio Cortazar, and Simone de Beauvoir as well as newer titles by Tom McCarthy, Ben Marcus, Martin Amis, Stieg Larsson, Mark Z. Danielewski, Charles Yu, Jo Nesbø, and James Gleick, among many others. The interviews with authors he's worked with are lively, but the best part is the documentation of his process, including dozens of unused designs that he tossed out on the way to his finished versions. 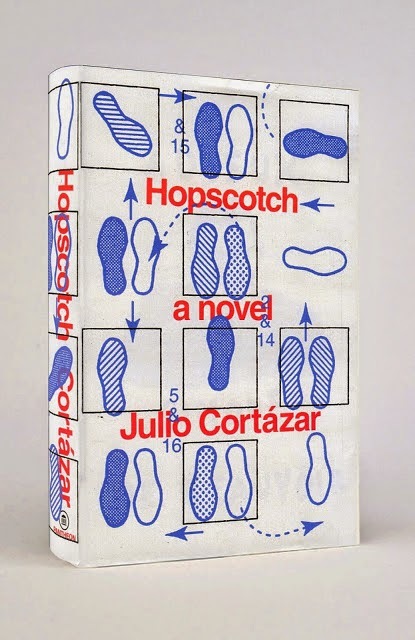 In a bookstore, the design of a cover is no trivial matter. Excellent titles that might otherwise have languished in a backlist can get a sudden boost from the right presentation. 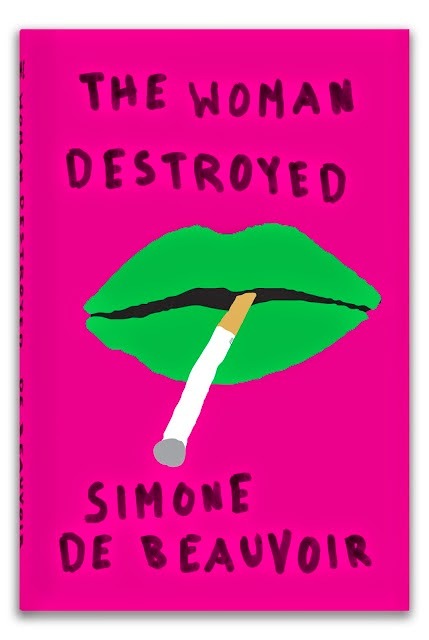 I quite clearly remember our enthusiasm when we saw that we could stock (and sell) more copies of De Beauvoir's A Woman Destroyed when it was reissued with Mendelsund's stylish, green-lipstick-kissed cover -- and the same goes for recent reissues of Kafka. 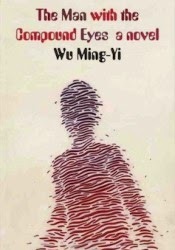 And would I have noticed Taiwanese author Wu Ming-Yi's fascinating sci-fi novel The Man with the Compound Eyes if not for Mendelsund's intriguing, enigmatic cover? Maybe not. 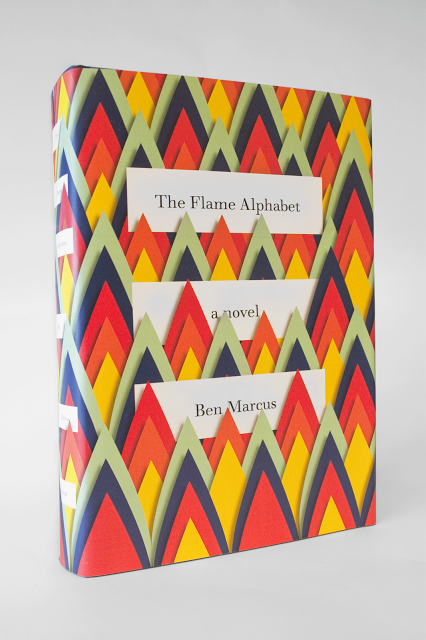 The truism is that you're not supposed to judge books by their covers, but the fact is that smart publishers tend to ensure that their best titles get the look they deserve...often by calling Mendelsund, it would seem. Clearly, he has a gift, not just for catching the eye but for finding a visual shorthand that distills the essence of the book in question. More than just a flashy window-dresser, Mendelsund really understands how literature works. It wouldn't be an exaggeration to think of him as a critic in the guise of a designer. Which brings us to his other book, released simultaneously with Cover. What We See When We Read is a combination of literary criticism, pop psychology, and an art book in itself. In it, Mendelsund explains, with copious visual aids, what happens in the mind's eye when we scan words on a page. Full of philosophical reflections on the experience of reading, What We See When We Read also tells us a lot about how a designer thinks. 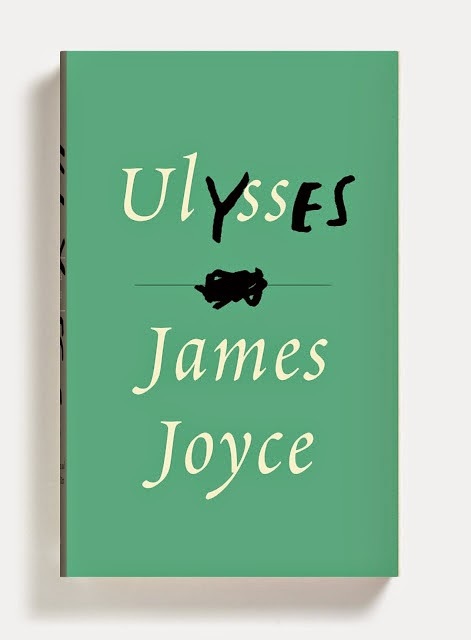 As Mendelsund puts it in a revealing interview in the New York Times: "I do this in my job with the view of actually putting something on a book cover. All of these steps are taking place for me every day—the reading, the translating of the reading into the imagination, and the translating of the imagination into an actual physical artifact. 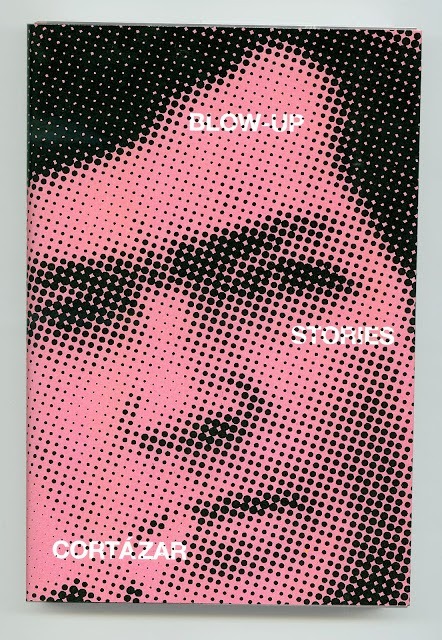 It has to be generalized enough that other people can look at the cover and say, 'That’s the kind of thing I would imagine as well.'" The praise on the back of What We See When We Read is also (understandably) lavish. D&Q's own Chris Ware says: "It reads as if the ghost of Italo Calvino audited Vladimir Nabokov's literature class and wrote his final paper with the help of Alvin Lustig and the Radiolab guys." Wow! Also revealed in that NYT interview is a hint of Mendelsund's next project: a redesign of the works of Italo Calvino. A more perfect match for Mendelsund's talents could hardly be imagined and his discussion of some of the rejected concepts is painfully exciting, in part because he reveals a series of exquisite ideas that will never see the light of day. Rest assured, however, that we will be stocking all the new editions as they become available.